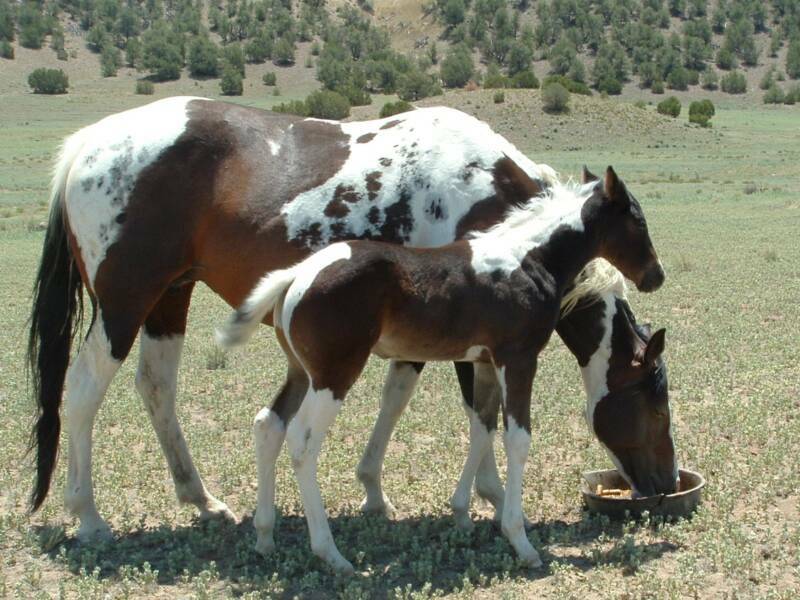 This is the first time Kelly's Easter Jet has sired a foal with "Dot" as we call her, but it won't be the last! 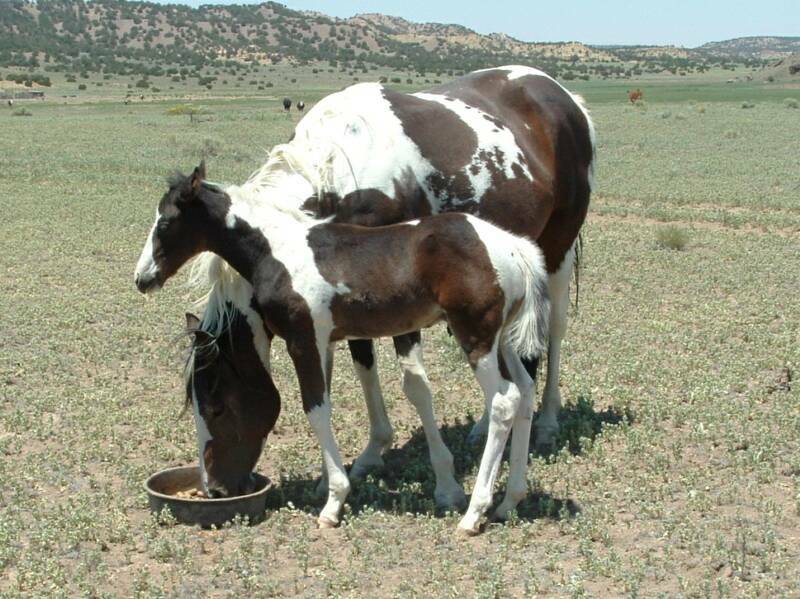 We really like this colt and he may be homozygous for the tobiano gene. He is really stout and good sized and he will get bigger and stouter. He has that nice Kelly personality and with his build and mellow attitude, he should just go any way you want. including being a great stud prospect. His two year old half brother (Jack) is alsreay 15 hands tall.